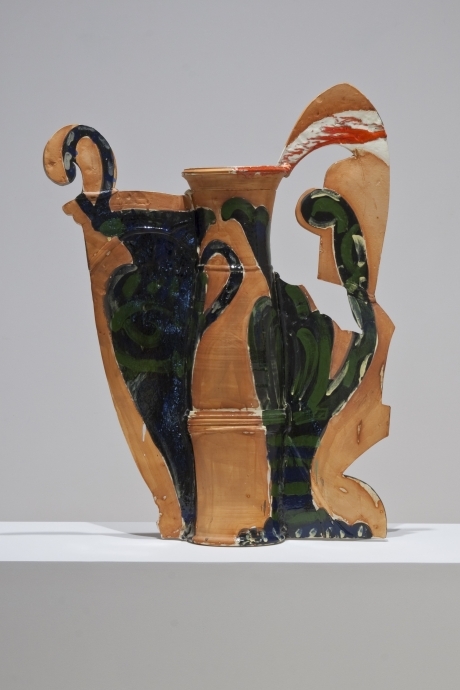 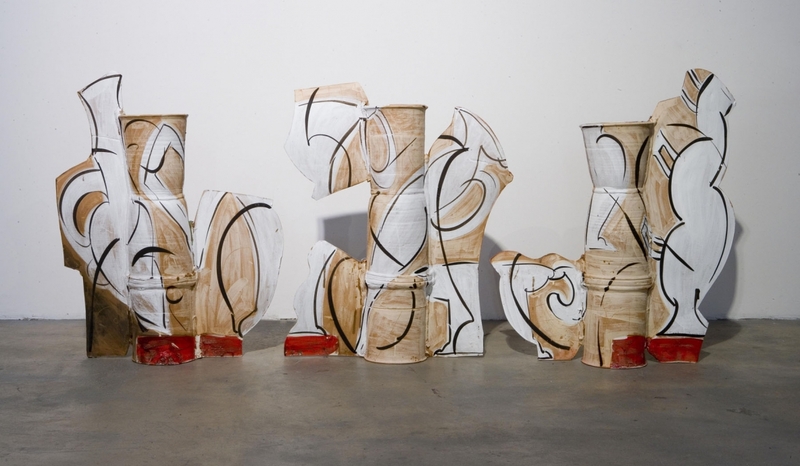 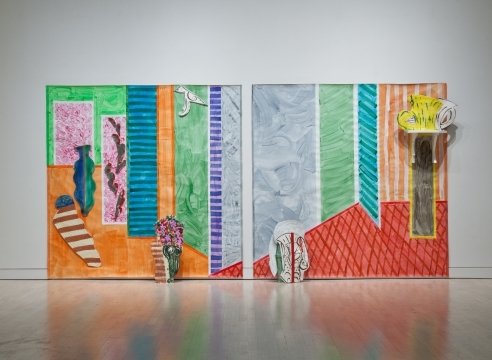 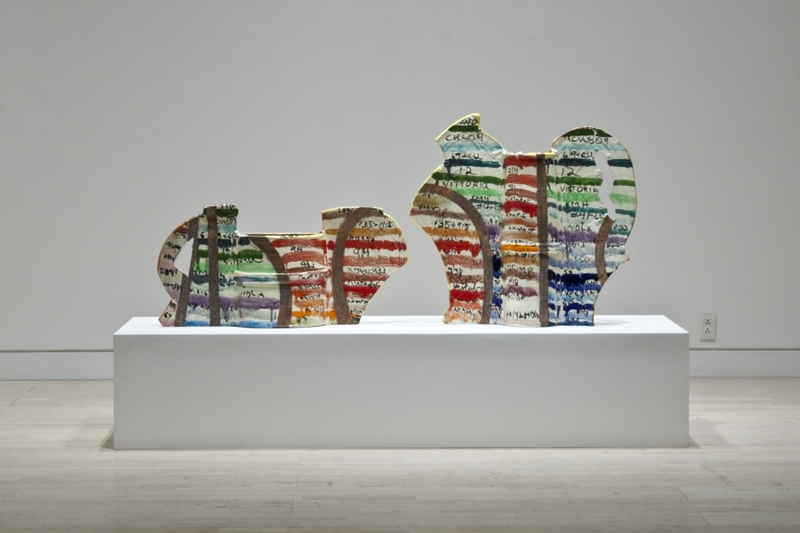 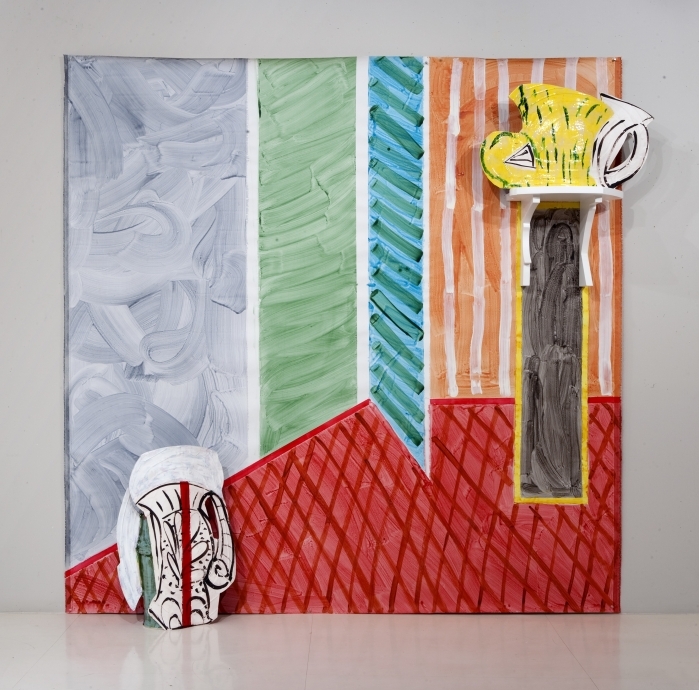 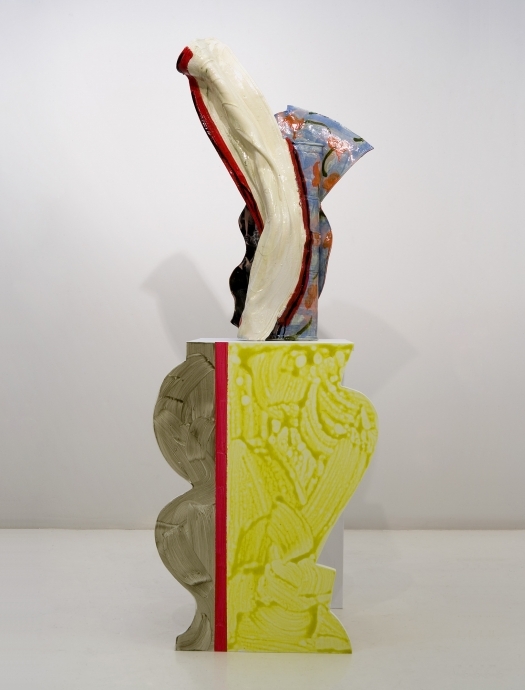 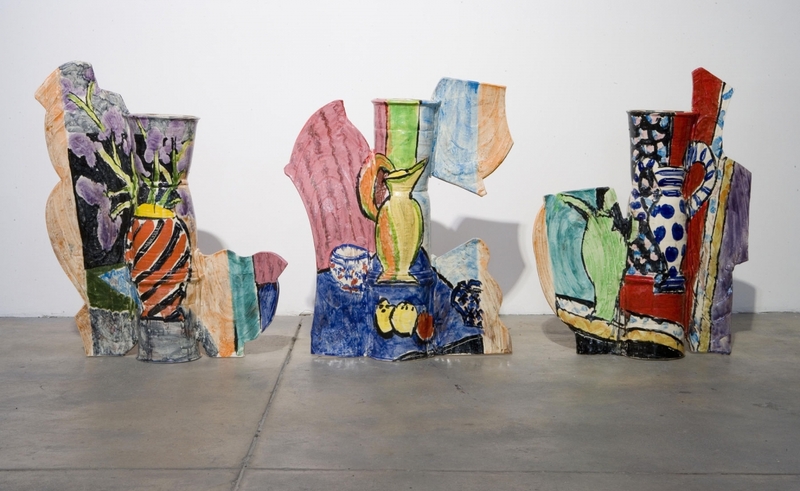 Internationally-acclaimed artist Betty Woodman (b.1930) has exhibited internationally for over thirty years and has been the subject of several museum retrospectives, including the Metropolitan Museum of Art (2006) and Stedelijk Museum, Amsterdam (1996). 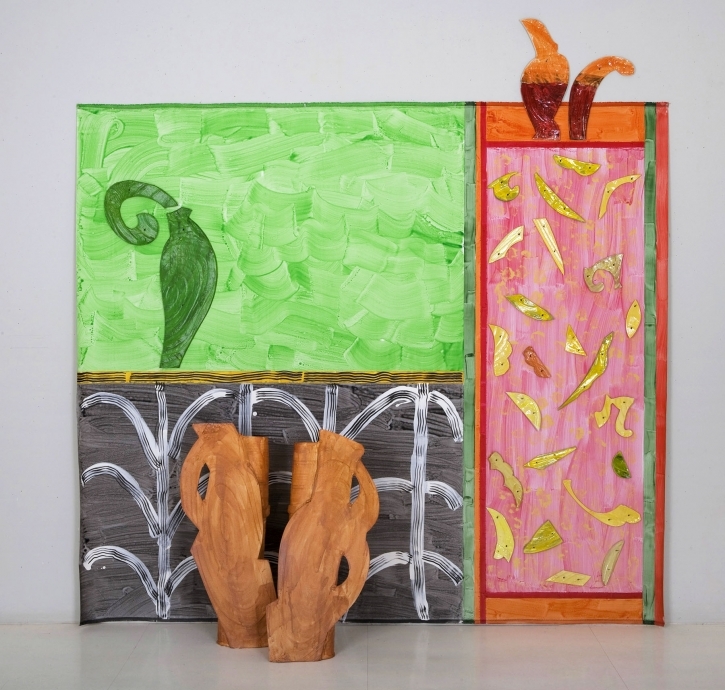 Recently, Woodman’s work was shown in a solo exhibit at the Museo delle Porcellane di Palazzo Pitti, Florence, Italy and in Dirt on Delight, Institute of Contemporary Art, Philadelphia, which traveled to the Walker Art Center, Minneapolis, MN. 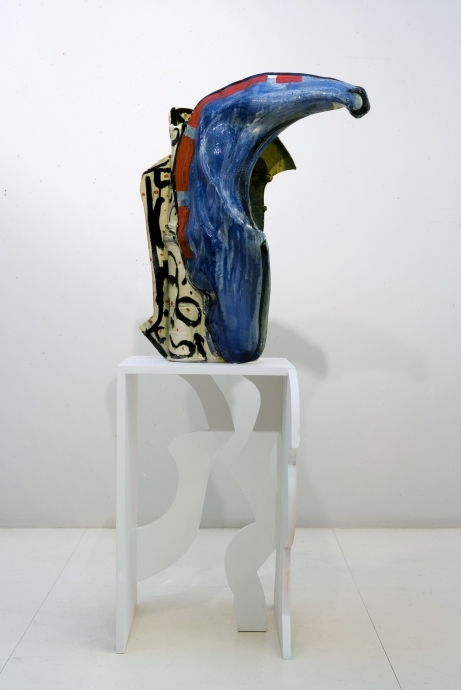 Woodman is represented in over fifty museum collections.